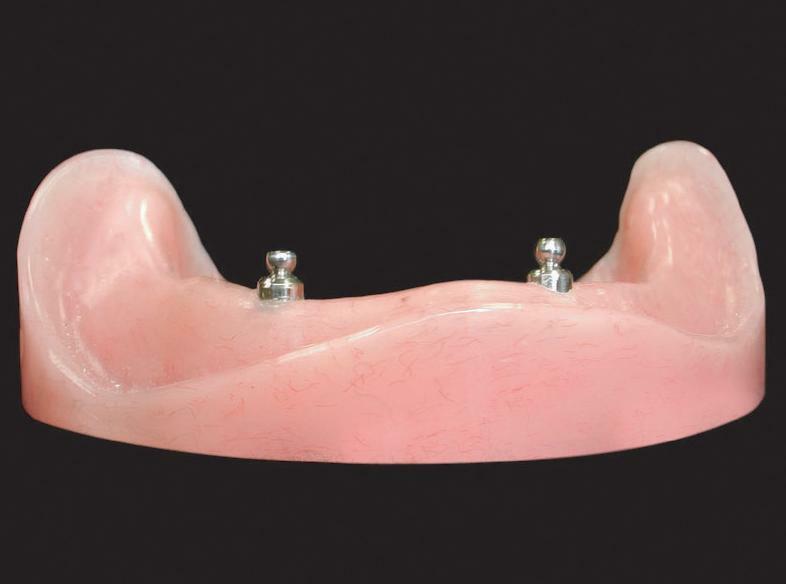 Here at Elizabeth City Dental, implant dentures are a great way improve your diet, enjoyment of food, and self confidence. 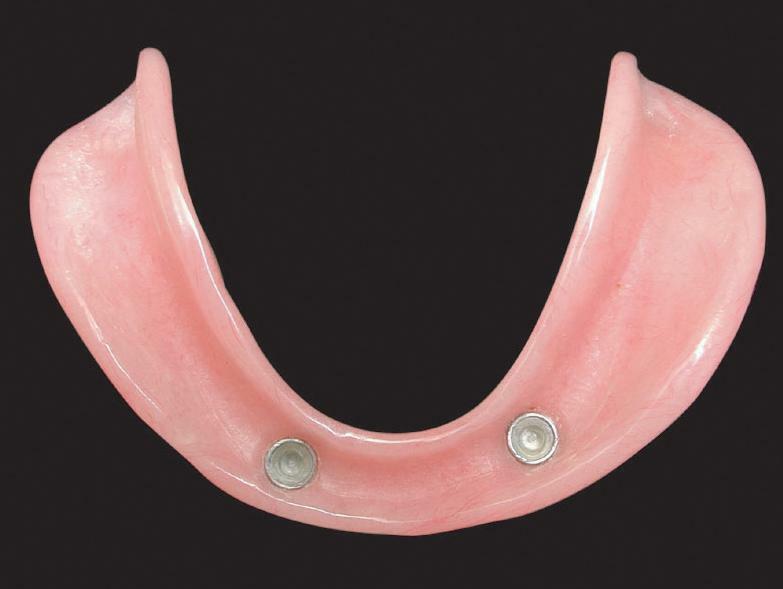 If your dentures are loose or fall out causing social embarrassment, or if you simply would like to chew better, an implant denture can greatly improve the way your dentures feel. 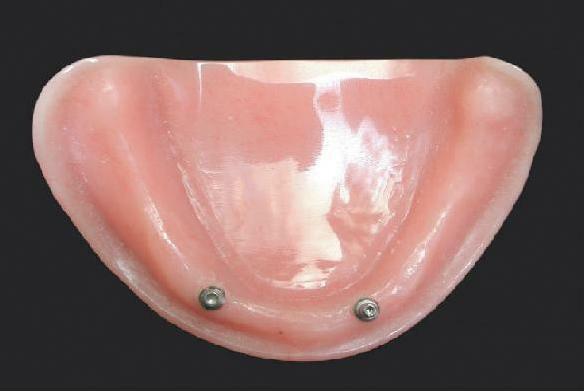 For the staff at Elizabeth City Dental, the implant denture procedure is one that we enjoy providing because we know implant dentures will improve you quality of life by increasing your enjoyment of food as well as giving you a great smile. We have many patients who can eat foods they haven't eaten in years.